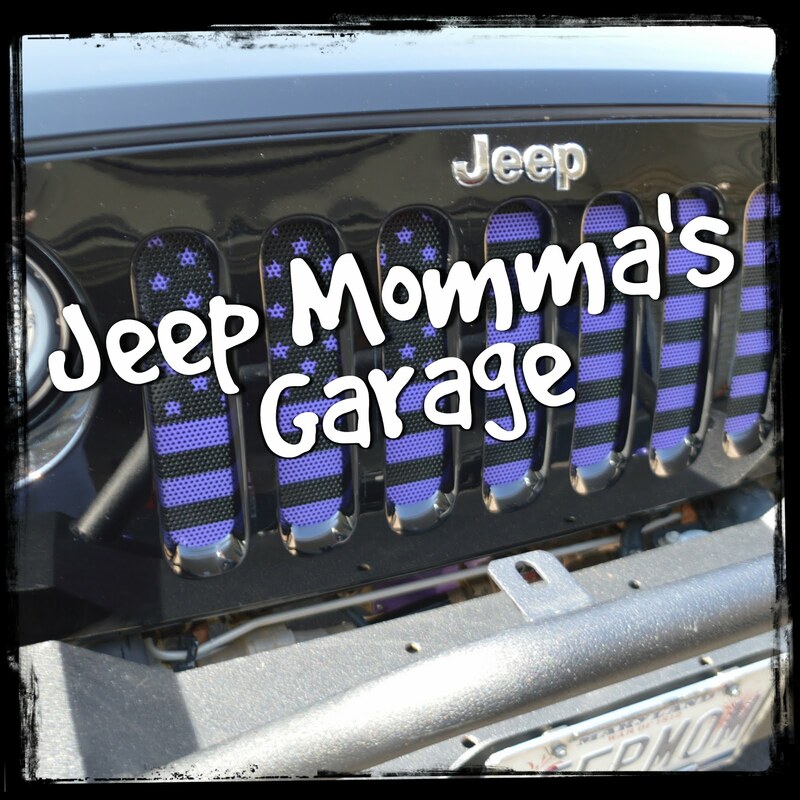 Jeep Momma - Blog: What The Heck Is Jeep Life? 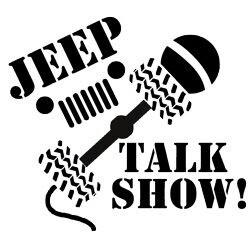 "What the heck is Jeep Life? It made me ponder how I would answer it. It is something that is difficult to put into words, because sometimes it's just a feeling you have; a connection to something bigger than anything you have been apart of. For me Jeep Life encompasses more than just driving a Jeep. It's more than taking my Jeep off-road. 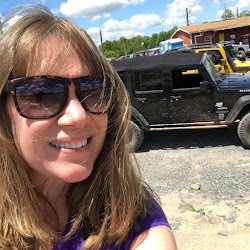 It's my passion, something I wake up thinking about first thing in the morning, whether it's my Jeep or wanting new Jeep parts, to my blog or my next great Jeep adventure. 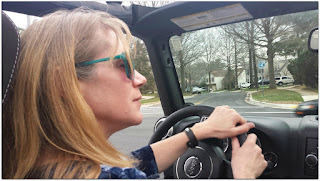 It is all about bonding and sharing with like-minded friends, yes, I call complete strangers with a Jeep, my friends. Like I mentioned in my post on Monday "It's a Jeep Thing"